Self Defense Private Lessons environment to deliver the most advance skills and details not focus in the class groups. With private training you will accelerate your learning abilities up to 60% faster. What most for some will take longer to learn, since you will be learning at your own rate you don’t have to worry about being pushed too hard, or about getting bored. Get individual attention at the pace that best tailor to you. We’re here to ensure that your learning experience is nothing short of amazing! Most times you can arrange a training time that will fit your schedule. If your schedule busy and are unable to make the classes then private instruction is the way to go. 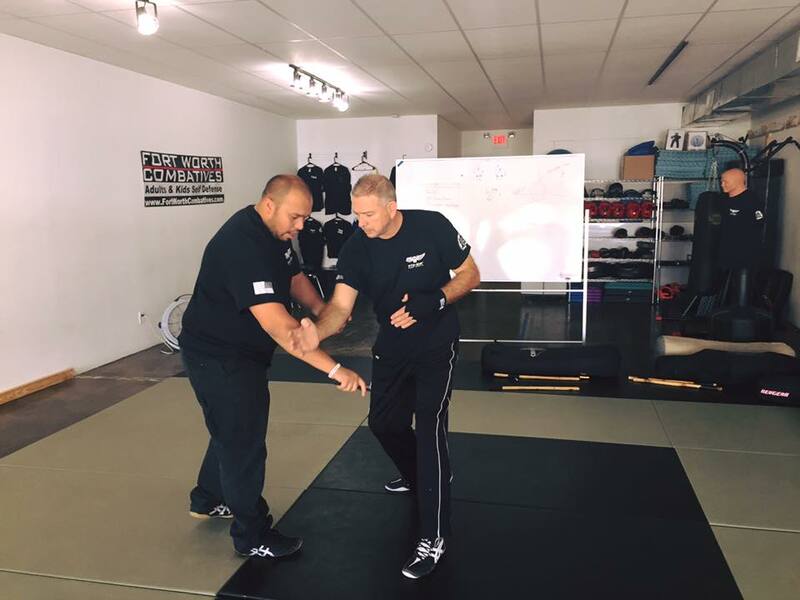 During group classes, it is very hard for the instructor to focus completely on one student, so you must rely on your training partners to help you learn the techniques versus in private lessons your instructor is your partner for every technique, so they can physically feel all of your movements and provide instant feedback. Your “game” is your personal expression of the martial art you are learning and training. One major benefit of personal training is your instructor can help you find your way, your expression, in other words find what truly works modification instant gratification. Obviously in a group class you can only teach so much information and depth of knowledge. Private training allows your instructor to go into greater detail on the information that is being covered. Your instructor can arrange a training sequence that will deliver the material in a manner that will insure correct structured growth in the system that is designed around your personal learning style. Book a private training package and also get access to one group class included per week.